'Despite frequent official disapproval, CIA staff have written more memouirs than members of any other secret intelligence agency in world history. Christopher Moran's brilliant account of their revelations and tribulations is both readable and revealing'. 'Moran interweaves colourful personalities, conflicting politics and inconsistent practices in narratives of what the US government has and has not permitted CIA authors to publish about their secret profession. A fascinating, reabale work that explores America's never-ending efforts to balance necessary government secrecy with the public's right to know'. 'History - good or bad - dry as bone or vibrant as a rainbow deserves to be documented and preserved. This has been a challenge for the intelligence bureaucracies of any and all nations. Christopher Moran does an outstanding job of capturing and defining the truth that CIA's Publication Review Board would rather you just not know'. 'A tantalizing discussion of the confusion and frustrations behind CIA s prepublication review process'. ‘Moran’s book is scholarly in intent but proves a surprisingly cracking read’. ‘Delightful account of true spy stories and the agency’s often-bizarre responses to them’. -- Publisher’s Weekly, starred review. ‘Vastly entertaining…Those who love the CIA, or at least who value it, should read this book’. ‘Lively, absorbing investigation…This scrupulously researched narrative will appeal to specialists and general readers alike, who will be fascinated by how agents’ memoirs fashion public perceptions of national security and the CIA itself’. 'Extremely engagingly-written, systemmatically researched, and forcefully argued work. Company Confessions is an eminently praiseworthy piece of research and analysis. It treads a fine line between academic rigour (which it has to an impressive degree) and a witty, engaging, popular style'. 'Moran's book is rich in historical facts and context, managing to tantalize readers with information'. 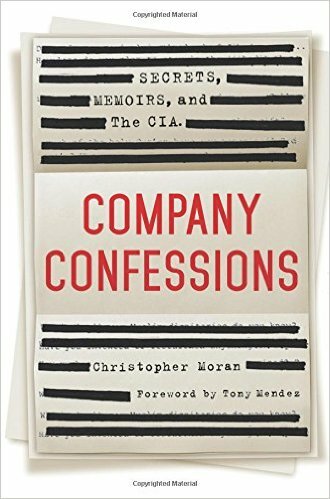 'Company Confessions brilliantly dissects the prolonged battle over the US' paradoxical world of secrets...A major contribution to our understanding of how America came to know about the CIA'. -- International Affairs, 94:34 (May 2018). Published by St. Martin's: Macmillan, August 2016. ISBN 978-1-250-04713-7, 32 plates, pp. 368., $27.99. Adams, Sam. War of Numbers: An Intelligence Memoir. Hanover, NH: Steerforth, 1994. Agee, Phillip. Inside the Company: CIA Diary. London: Harmondsworth, 1975. - On the Run. London: Bloomsbury, 1987. 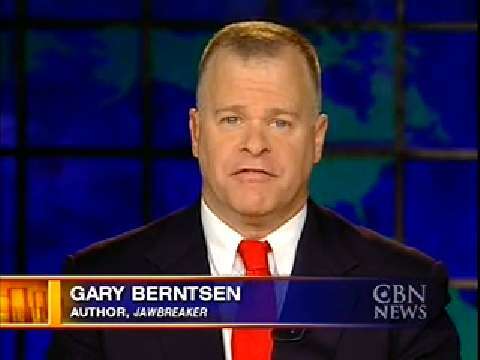 Berntsen, Gary. Jawbreaker: The Attack on Bin Laden and Al-Qaeda: A Personal Account by the CIA’s Key Field Commander. New York: Three Rivers Press, 2005. Bush, Barbara. Barbara Bush: A Memoir. New York: Scribners, 1994. Carle, Glenn. The Interrogator: An Education. New York: Nation Book, 2011. 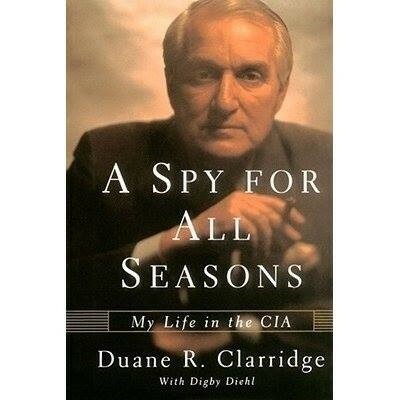 Clarridge, Duane R. A Spy for All Seasons: My Life in the CIA. New York: Scribner’s, 1997. Colby, William and Forbath, Peter. Honorable Men: My Life in the CIA. Simon and Schuster: New York, 1978. Copeland, Miles. 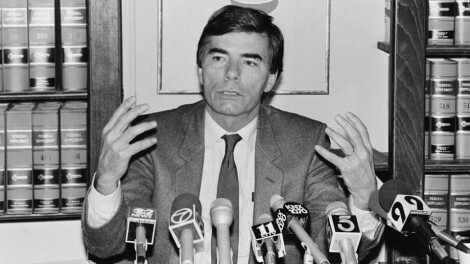 The Game Player: Confessions of the CIA’s Original Political Operative. London: Aurum Press, 1989.
Cooper, Chester. The Lion’s Last Roar. New York: Harper & Row, 1978. Downes, Donald. The Scarlet Thread: Adventures in Wartime Espionage. London: Derek Verschoyle, 1953. 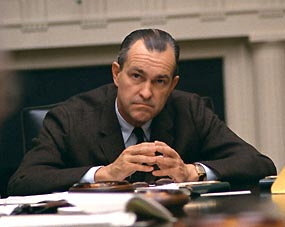 Dulles, Allen. Germany’s Underground. New York: Macmillan, 1947. Eveland, Wilbur Crane. Ropes of Sand: America’s Failure in the Middle East. New York: Norton, 1980. Gates, Robert M. From the Shadows: The Ultimate Insider’s Story of Five Presidents and How They Won the Cold War. Simon & Schuster: New York, 1996. Goodall Jr., H.L. A Need to Know: The Clandestine History of a CIA Family. Walnut Creek, CA: Left Coast Press, 2008. Hall, Roger. You’re Stepping on My Cloak and Dagger. New York: Norton, 1957. Annapolis, MD: Naval Institute Press, 2004. Helms, Richard with Hood, William. A Look Over My Shoulder: A Life in the Central Intelligence Agency. New York: Random House, 2003. Holm, Richard L. The American Agent: My Life in the CIA. London: St. Ermin’s, 2003. - The Craft We Choose: My Life in the CIA. Mountain Lake Park, MD: Mountain Lake Press, 2011. Kalugin, Oleg. Spymaster: My Thirty-Two Years in Intelligence and Espionage against the West. New York: Basic Books, 2009. Kiriakou, John with Ruby, Michael. The Reluctant Spy: My Secret Life in the War on Terror. New York: Bantam Books, 2010. Mahle, Melissa Boyle. Denial and Deception: An Insider’s View of the CIA. New York: Nation Books, 2006. Macdonald, Elizabeth. Undercover Girl. New York: Macmillan, 1947. Marchetti, Victor and Marks, John D. The CIA and the Cult of Intelligence. New York: Alfred A. Knopf, 1974. McGarvey, Patrick. CIA: The Myth and the Madness. Baltimore: Penguin, 1972. Meyer, Cord. Facing Reality: From World Federalism to the CIA. New York: Harper & Row, 1980. Moran, Lindsay. Blowing My Cover: My Life as a CIA Spy. New York: Putnam, 2005. Nelson, Kay Shaw. The Cloak and Dagger Cook: A CIA Memoir. Gretna, LA: Pelican, 2009. Panetta, Leon with Newton, Jim. Worthy Fights: A Memoir of Leadership in War and Peace. New York: Penguin, 2014. Paseman, Floyd L. A Spy’s Journey: A CIA Memoir. Minneapolis, MN: Zenith Press, 2004. David Atlee Phillips. The Night Watch: Twenty-Five Years of Peculiar Service. New York: Atheneum, 1977. Powers, Francis Gary. Operation Overflight: A Memoir of the U-2 Incident. Potomac Books: Washington, DC, 2004. Press, Sylvia. The Care of Devils. London: Constable & Company, 1958. Rodriguez Jr, Jose with Harlow, Bill. Hard Measures: How Aggressive CIA Actions After 9/11 Saved American Lives. New York: Simon & Schuster, 2012. Scheuer, Michael. Imperial Hubris: Why the West is Losing the War on Terror. Brassey’s: Dulles, VA, 2004. Schroen, Gary C. First In: An Insider’s Account of How the CIA Spearheaded the War on Terror in Afghanistan. New York: Ballantine Books, 2005. Shackley, Ted. 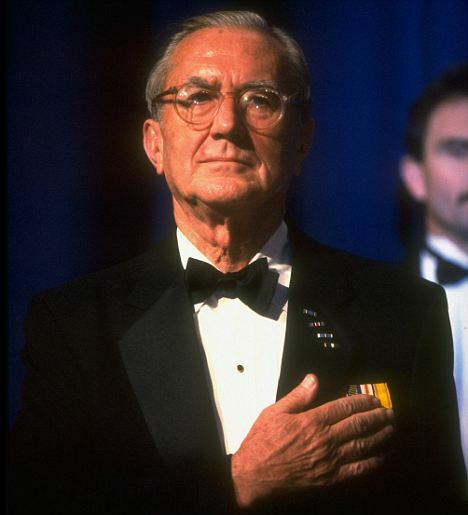 Spymaster: My Life in the CIA. Potomac Books: Washington, DC, 2006. Smith, Joseph Burkholder. Portrait of a Cold Warrior. New York: Ballantine Books, 1976. Smith, Russell Jack. The Unknown CIA: My Three Decades with the Agency. McLean, VA: Berkeley Books, 1989. - Irreparable Harm: A Firsthand Account of How One Agent Took on the CIA in an Epic Battle over Free Speech. Lawrence: University Press of Kansas, 1999. Tenet, George with Harlow, Bill. At the Center of the Storm: My Years at the CIA. New York: Harper Collins, 2007. Turner, Stansfield. Secrecy and Democracy: The CIA in Transition. New York: Harper & Row, 1985. 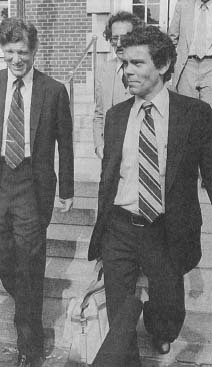 Wallace, Robert and Melton, Keith. Spycraft: The Secret History of the CIA’s Spytechs From Communism to Al Qaeda. New York: Dutton, 2008. 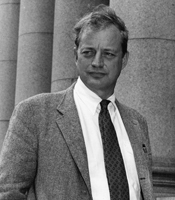 Waters, T.J. Class 11: The CIA’s First Post-9/11 Spy Class. New York: Dutton, 2006. Wilson, Valarie Plame. Fair Game: My Life as a Spy, My Betrayal by the White House. New York: Simon & Schuster, 2007. 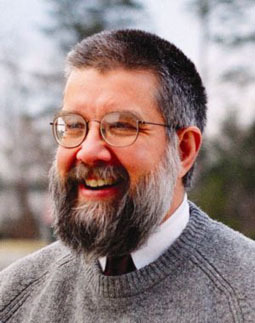 Yardley, Herbert O. The American Black Chamber. Indianapolis, IN: Bobbs-Merrill, 1931; Reprint Edition, Annapolis: Naval Institute Press, 2004. - The Chinese Black Chamber: An Adventure in Espionage. Boston: Houghton Mifflin, 1983.